Bespoke has been fortunate to benefit from grants to fund a range of work. However we expect the availability of grants to reduce and anticipate greater difficulty in obtaining grants for future path projects and it is unlikely we will obtain long term grant funding for our ongoing running costs including path maintenance, staff and vehicle costs. As part of our strategy of becoming financially self-sustaining in the long term we are developing a plan to erect a wind turbine. This would generate income for 20 years through the Feed In Tariff scheme and allow us to continue the fantastic work we are doing in the community for the foreseeable future. 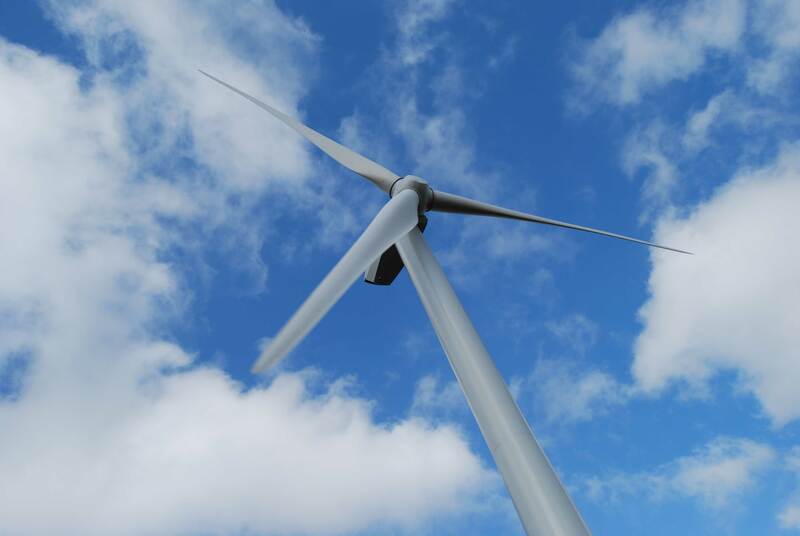 We have been fortunate to receive both grant and loan support from the Scottish Government’s Community and Renewable Energy Scheme (CARES) to develop a proposal for a single wind turbine near Greenrig Farm, to the south of Falkirk. Having carried out extensive studies we have submitted a planning application for a 500kw turbine, the outcome of the application should be known in the summer of 2014. For a link to the the full application, please click here. Click here for a map of the turbines proposed location.